Tuesday March 10th will see the release of the fourth in the 'Love...' series, entitled LOVE AMONG THE STARS. It will be available as an ebook exclusively on the Amazon Kindle for just £1.99, and will also be available from Amazon as a paperback for £5.99. Over the course of the next few weeks I'll be tweeting and Facebook sharing more info about the book to whet your appetite, so keep an eye on my social media feeds. Once the page on Amazon goes live I will of course send you in its direction. 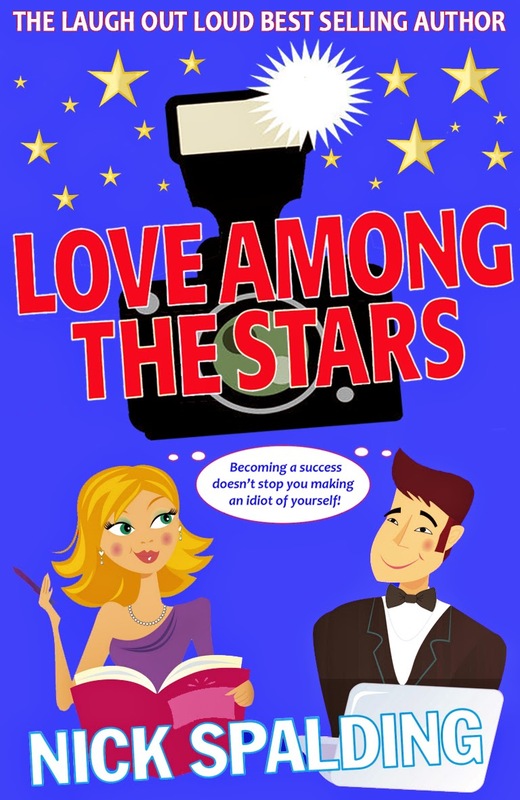 If you know of anyone who has enjoyed one of my books, please let them know about the upcoming release of LOVE AMONG THE STARS.